I think I use a bronzer almost everyday. When I go for an all out made up look or a natural one (which I do for school), I depend on a bronzer to bring a bit of color and glow to my face. I am lucky enough to try so many bronzers and my friends are always asking me which ones work best. I figured I would tell them and you at the same time. Out of the ones I have tried, these are my 4 Favorite Bronzers that I keep on my makeup table. This is a pretty golden rose shade of bronzer. I really like this one when I feel tired as it warms up my complexion, giving me a healthy glow. Sometimes I layer this one over one of the more brown based bronzers listed below. This is my favorite gel bronzer that I sometimes use on more than just my cheeks! It is pretty to even dab on my eyes and lips for a really pretty golden glow. It lasts all day too, which I like. I saw this one at CVS and just had to have it. I love how it is portable for when I think I might need a touch up on the go. I throw it in my back pack and sweep the bronzer with the brush over my cheeks, chin, forehead and tip of my nose. The bronzer and brush come in one sleek compartment making it simple and easy to use. This one just came out and I took it from my Mom right away. 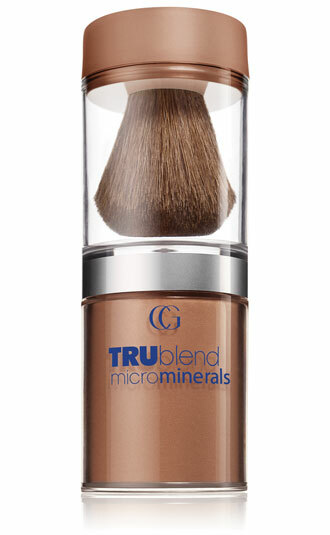 It is a cream bronzer that is so easy to blend and it lasts all day. 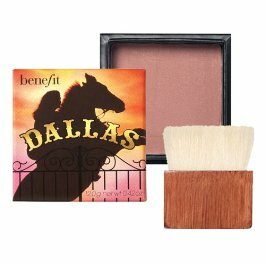 I use it alone on my cheeks or with Dallas (above) for a little extra shimmer. This creamy bronzer has 2 colors. I use Beach Bronze. So, what's your favorite bronzer? Did yours make my favorites list? Do you prefer a powder, gel or creamy? I can't wait to hear. PLEASE leave me a comment about your favorite bronzer!! !